Is there REALLY any difference between saving and investing? I have been witnessing people, especially the younger generation, working really hard and late hours in order to live a luxurious and content life. When I ask them about investments, most of them satisfactorily tell me that they are saving 20-30% from their monthly income. They seem very happy about it. If you are one individual who saves 20-30% from your income and feel content about it, I have a game for you. Imagine you are sitting in a time machine and carrying a hundi in which you have put all your savings. Now, this machine has taken you to the future where you have just got retired. Open your hundi now and look at what you have got. Consider 6% inflation rate while making these calculations. You will see some amount as your retirement fund, right? Determine how you are going to manage your expenses post retirement. Do you see what you hoped to see? Nope, right? You will also understand that this is definitely not sufficient to live even a normal life. So, what went wrong? Why is there is a significant difference in retirement funds? Let me explain it further. Foremost among all, you must understand the difference between saving and investing? 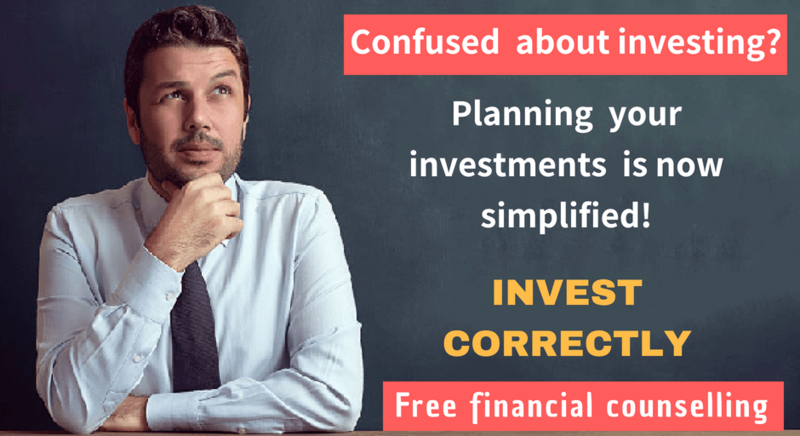 I can hear you asking, is there REALLY a difference between saving and investing? Well, read ahead to learn it appropriately. The difference between your monthly income and expenses is referred as ‘savings’. Include all the expenses like food, leisure activities, and school fees, salaries to the maid, driver, rent, bills, maintenance and everything. The balance you have is what you save. The investing is nothing but growing your savings by means of various processes like fixed deposits, stock market, mutual funds and buying various investment instruments and products. Still, feeling confused. Let me explain it with a simple example. Have you seen the women who make small scale homemade pickle businesses? They save a little from their day jobs, buy seasonable fruits and vegetables in bulk and make pickles and Jam. If they keep the money as is, it is not going to grow. Even these small scale businesses include processes and procedures to follow to keep the products carefully and achieve a decent return. Likewise, instead of keeping your savings as is, investing them appropriately will yield huge return. Let me put it more clearly now. Consider your savings as raw materials and investing as a process with which you will grow your money. Why should one give too much importance to investing? 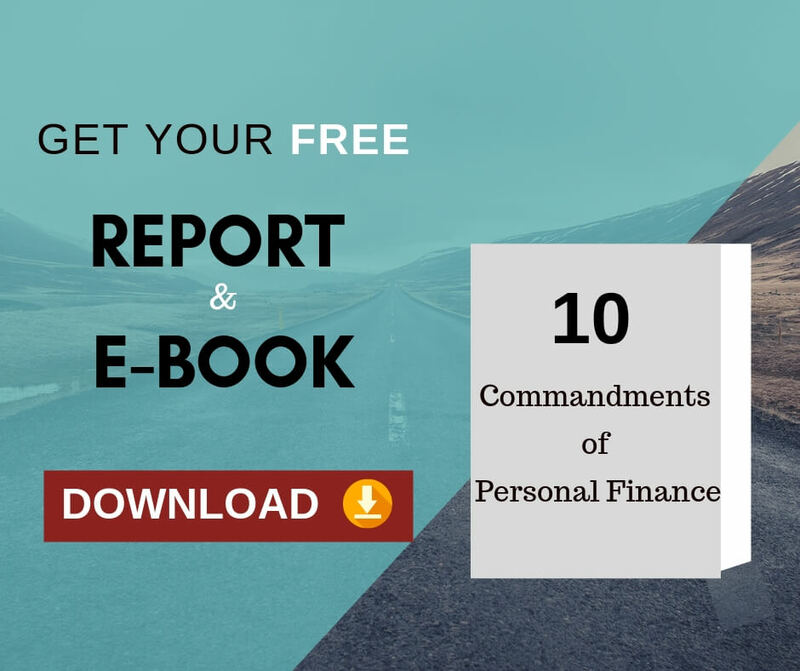 You must remember the following points to make financial plans which will help in achieving long term goals. You need to be extremely patient while investing regularly and religiously to retrieve huge returns. Remember, savings and investing are the two sides of the coin. Savings will help in creating your future goals confidently, but remember, investing is what will take you to achieve these goals. Merely saving a percentage from your income will not yield any results. Create a disciplined investment model and follow it religiously. Monitor and control your expenses. You can control expenses by limiting the usage of credit cards, paying bills on time and using the resources appropriately. Cut down unnecessary expenditure which will generate more revenue to your savings. Further when you invest more from your savings, you will be able to grow and achieve huge returns. It is very important for you to save regularly, that too, for a long period of time. For example, decide about buying a house in 5 years down the lane as soon you start earning. Invest wisely during the interim period to yield the money you want at the end of five years. Remember to consider the inflation and invest wisely. Once the house is bought, set a goal for the next big investment and continue with saving and investing in order to achieve your goal. Previous Previous post: How debt funds score better than Fixed Deposits? Next Next post: What you need to know about Mutual Fund NAV?